TWO HOOTS ABOUT HEALTH | Two pharmacists who are helping people to take charge of their health and well-being through nutrition, medication management, and lifestyle changes. Over the years as practicing pharmacists, we have seen a gradual increase in the number of medications that patients are prescribed. Instead of improving health, we are seeing a decline in the average person’s well-being. 1. The medical community is solving health issues merely by prescribing more medications. 2. The American population is no longer taking responsibility for their own health! Because of our observations, we have made a commitment to establishing a website to address these issues. 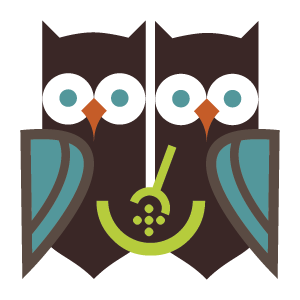 As professional colleagues and college sorority sisters (we were Chi Omegas—hence the reference to owls), we have decided to help empower people to take charge of their health and well-being through nutrition, medication management, and lifestyle changes. If you have a desire to improve your health, then join us on this journey! Peek-a-POO, I See You ? Do YOU have the GUTS? ?